thailand loves cocaine… – CINECLAST • FILM, FOOD, & FOREIGN PLACES. kratom leaf. Better then your cup of joe. At least I found out why the crew moved so fast. 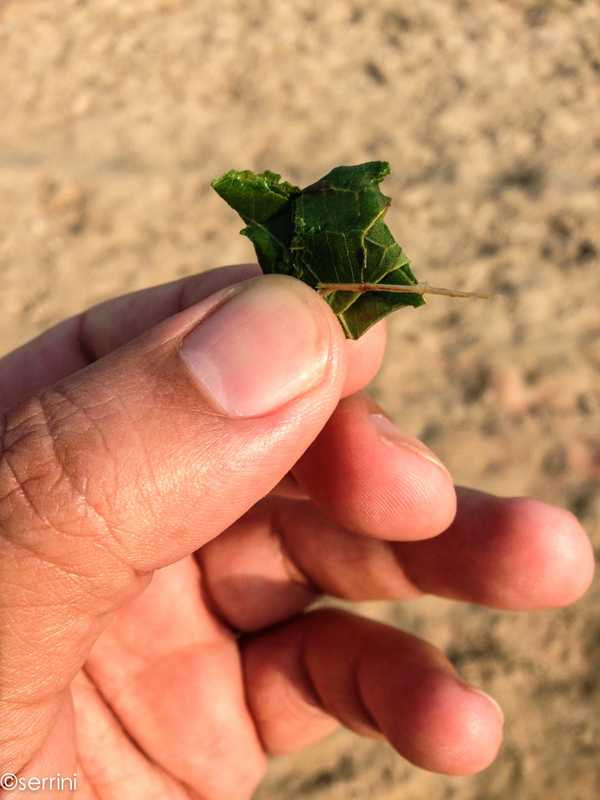 We would start the day this way, chewing on this bitter little leaf like you would sip your morning latte. It’s nothing too crazy; I mean, no one was having a craving for strippers or heavy techno dance music, but it definitely gets you focused and on track. All in all a better and more natural substitute to Adderall. Funny thing is that it is illegal, and has been so for round 70 years because it’s sale was interfering with the Thai governments tax revenue from opium. But why stop there. Thailand, as you may or may not know, is home to everyone’s favorite liquid cocaine, RED BULL. Ray, our resident German, was only happy to explain to me the interesting story behind Red Bull’s success. The story goes that it was created in 1975 by a chap named Chaleo Yoovidhaya (rolls right off the tongue) and originally called Krating Daeng, which sounds like something that happens in you shorts after a long hike through a swamp. One day an Austrian dude named Dietrich Mateschitz (seriously whats with the names here), who I can see wearing a piano neck tie and really loving MTV Party To Go Volume 2 mix of Missing by Everything But The Girl (you love it, you know you do) basically bought the recipe off Chaleo and gave douchebags around the world a liquid mascot. 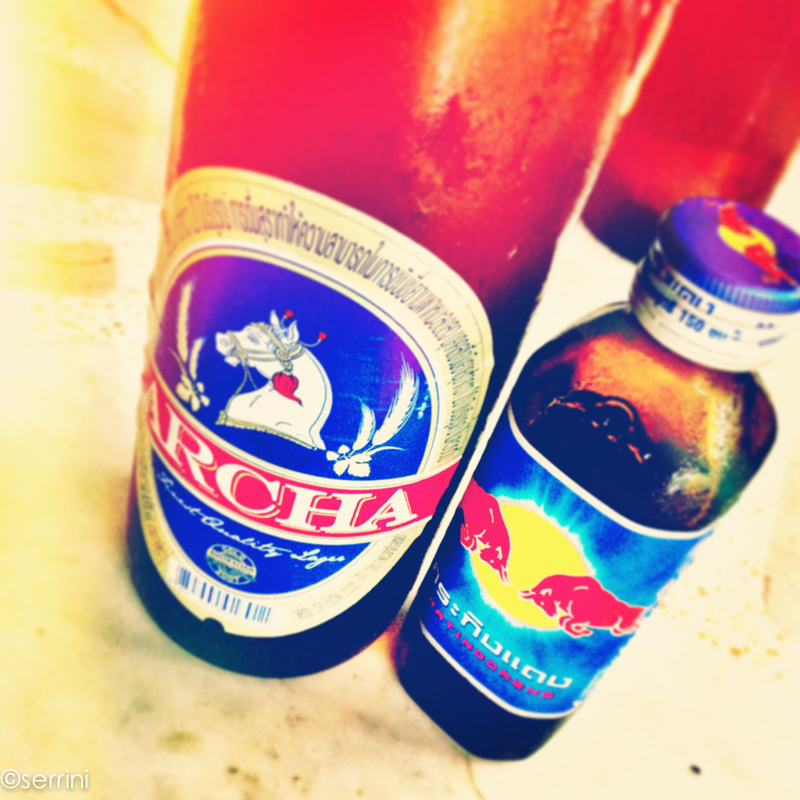 Of course, being Thailand, Red Bull is super different then its western counterpart, and yes, you put it in beer.